“We are excited to announce that Atkinson Family Practice will be opening up a new location on Hatfield Street in Northampton at in June 2019 (date TBD). We may initially have limited hours so please bear with us as we settle into the new satellite location. 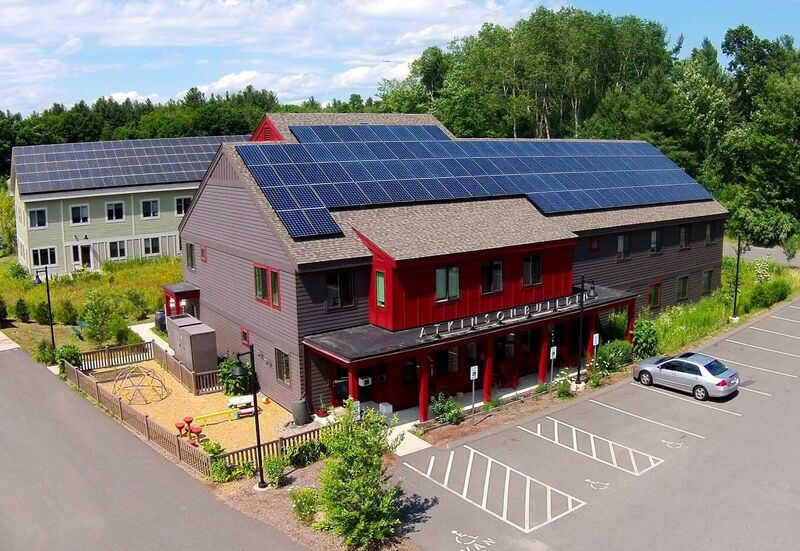 We plan to provide full-family, collaborative, integrative healthcare at “AFP NOHO” as we do at our Amherst Office. 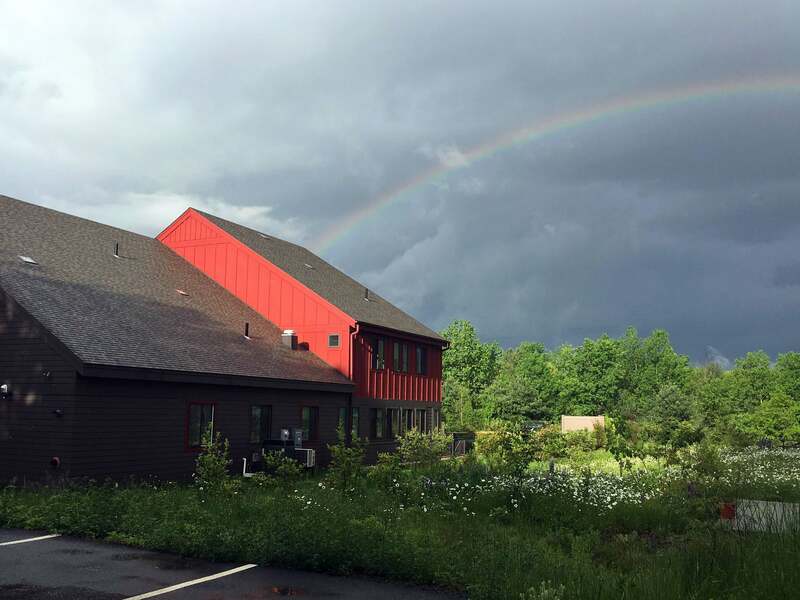 Atkinson Family Practice is an Amherst-based family medical home. 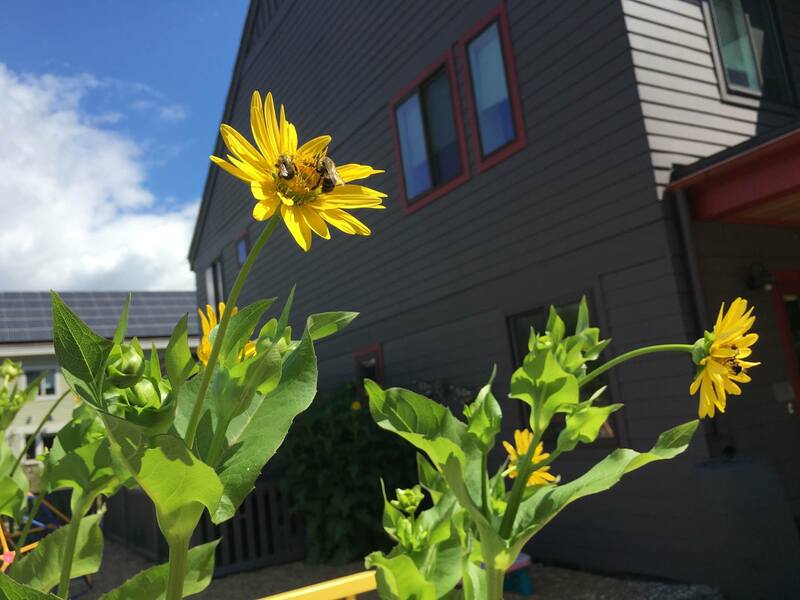 We balance a science-based approach to health and wellness with an attitude of fun, compassion, and openness. Here, you’re more than just a patient—you’re part of our family. We feel that we have built something special and are looking forward to caring for you and yours. Let us tell you more about ourselves and our policies regarding our partnerships with patients seeking their best health. You can find more info about our policies here! Contact: The Front Office Here! The insurance landscape has changed over the last several years-premiums and co-pays have increased significantly and high deductible plans have become more prevalent. We are trying to maintain our current policy of billing insurance first and then billing the patient once we have obtained the explanation of benefits, the number of patients who have high deductible plans have increased to the point where soon we may no longer be able to continue in this manner. Therefore, effective February 1, 2018 we started using a new payment system that makes it much easier for our patients to pay their bills or set up their own payment plans. This new system also allows us to keep a credit card on file that we either charge when you tell us or we can set up to charge automatically once your responsibility has been determined called a Greenlight, this is recommended for patients with a HSA (health savings account) or FSA (flex spending account). If you would like to set up a Greenlight please see me when you are in the office or contact me via phone or email below. We believe that healthcare is important. We do not want finances to keep you from receiving care that you might need, but we have financial obligations in the office as well. We are always willing to discuss other possible arrangements if people talk to us, so please do not ignore this request. I look forward to your personal interest and cooperation in this matter. Due to a high volume of applicants, we are temporarily de-activating our online waiting list. Our front desk is working very hard to schedule patients so spots will continue to open but we cannot provide any more information about wait time at the moment. We WILL make an exception for newborns as these appointments are extremely time sensitive. Thank you for your patience, we will update the website when we know more. 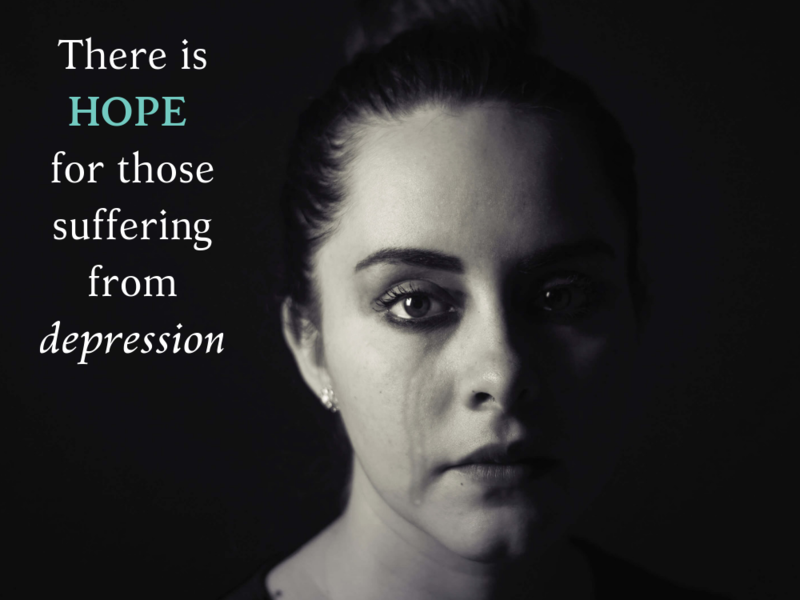 We are currently accepting patients for TMS therapy - a revolutionary treatment for depression that is FDA approved, non-invasive, and non-drug. If you're interested in TMS, please don't hesitate to call or email. To learn more, take a look at our page for TMS Treatment or visit our Facebook page. A faster, more convenient way to see your provider. Televisits allow patients to see their providers from the comfort of their home, workplace, etc. when an office visit isn't necessary. 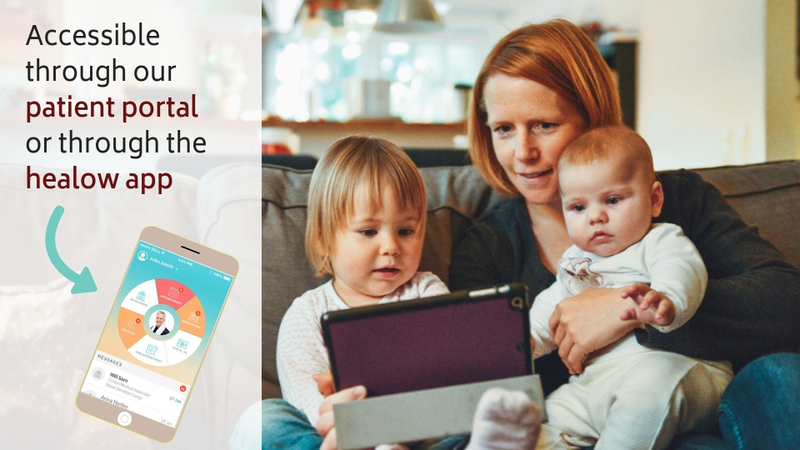 If your provider wants to schedule you for a televisit, you can access the video chat through our patient portal here on our website or through the healow app. These virtual visits are only available for certain appointments and are not covered by all insurances. Your provider will let you know if a televisit is acceptable for your next visit. INSURANCE UPDATE: We accept Neighborhood Health Plan! Our office now accepts Allways Health Partners, previously Neighborhood Health Plan. This update only applies to private policy holders (which includes Cooley Dickinson Hospital's sponsored health plan employees). This DOES NOT include Neighborhood Health Plan members through MassHealth. Unsure if this applies to you? Please call or email our office with any questions or concerns about your plan. For those who want to be put on our wait list for Primary Care at Atkinson Family Practice, please fill out this form. For more information, please contact our front desk at 413-549-8400. The office is open for all other holidays, including MLK Jr Day, President’s Day, Patriot’s Day, and Indigenous People’s Day (formerly known as Columbus Day). For real time updates about all office information, be sure to visit our Facebook here. 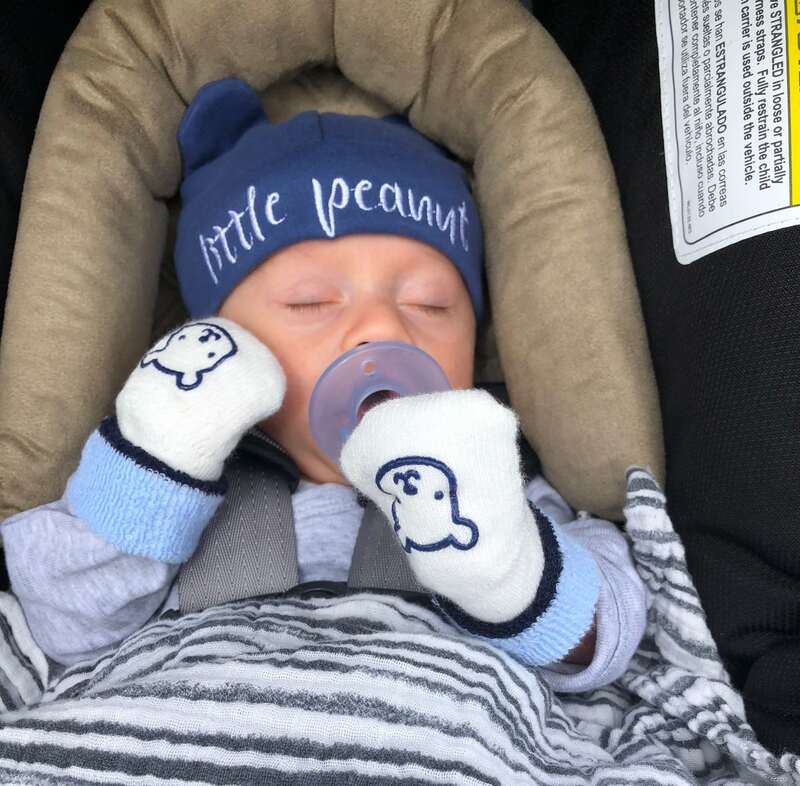 A Sleep Class – For Your Baby! Since we received such positive responses from our first session, we decided to make our baby sleep class ongoing! Are you a parent of a young one or expecting? This sleep class is designed for parents/guardians and babies age 0-12 months. The classes are taught by Wendy Chabot, M.D. 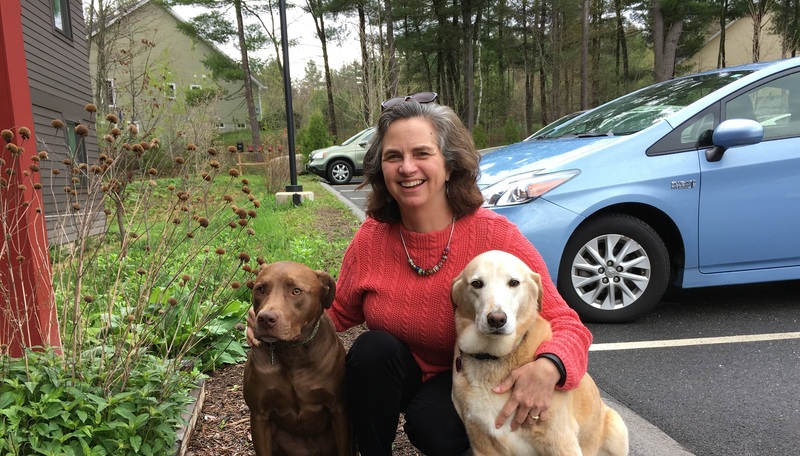 a pediatrician, health and wellness coach, and instructor of mindfulness based stress reduction. You will learn important lifelong skills to help your child develop healthy sleep habits. A Sleep Class for your Baby is a shared medical appointment. Most insurances cover the cost and there is no co-pay. The class will be offered every three months - upcoming dates have not been determined yet. We will update this website and our Facebook page when dates are set. Are you interested in a science-based approach to wellness that utilizes the body's natural healing mechanisms? Then you might want to try a Functional Medicine consult! The Functional Medicine journey can take anywhere from 6-24 months. 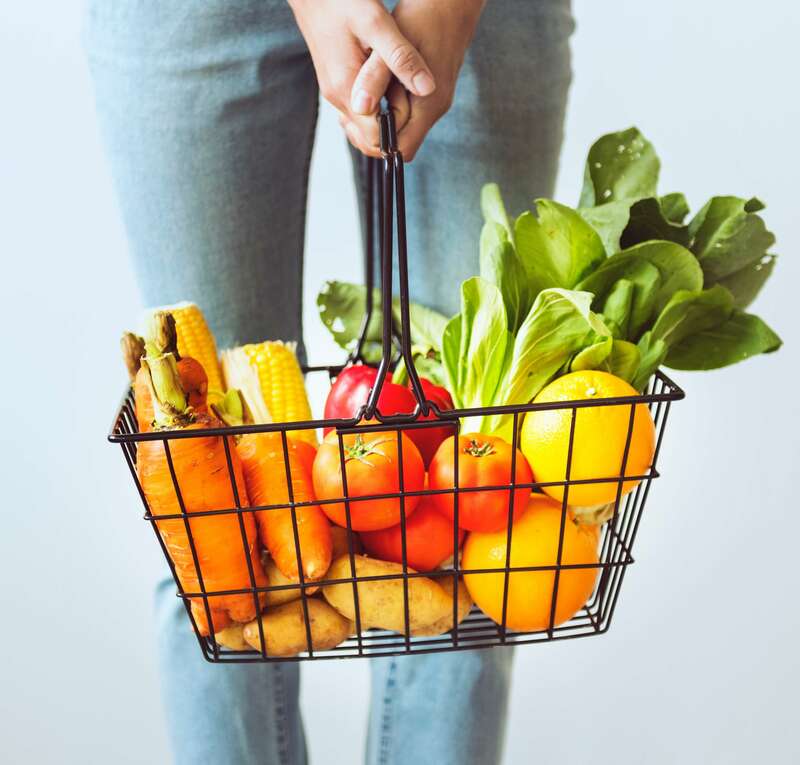 The Functional Medicine program at AFP addresses deep, complex imbalances that have developed over a lifetime, so developing a plan requires multiple visits. Improvements are subtle, and take time. 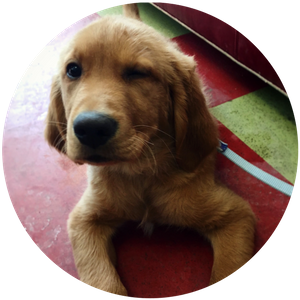 Lab results are discussed in-depth and in-person; There is simply too much information to convey over the phone! 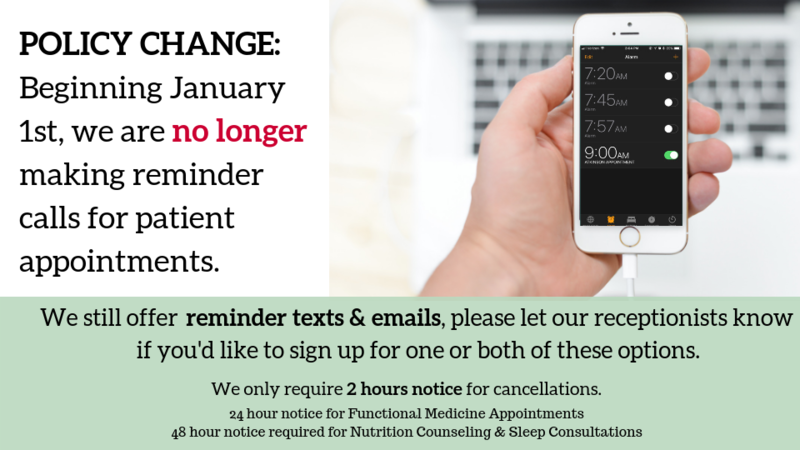 Interested in learning more, or scheduling your first Functional Medicine appointment? Call the Front Desk at (413) 549-8400 today! 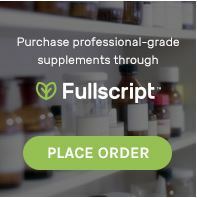 We’re trying to make ordering supplements easier and more efficient! 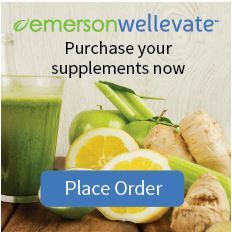 Use the links above to order the supplements recommended for you. 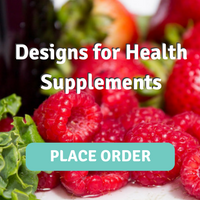 If you need specific supplement recommendations, please meet with your provider. As of August 2017, all patients who have a high deductible plan will be required to pay $50 upfront for their appointments (with the exception of annual physicals and nurse visits). We have found that if patients wait for the bill to come it becomes a burden to pay a large bill all at once. By enacting this new policy and paying this portion of the bill at the time of the visit, we are hoping it will help our patients significantly offset the future cost. Your statements are available to view on your patient portal and, as always, you may call our billing department to discuss this. You can pay with a card online or over the phone, with a check in the mail, via PayPal on our website, or with card/cash/check in the office. We are sad to announce that Hope Lounsbury is no longer seeing patients at AFP. You may contact the front desk at (413) 549-8400 or office@doctorkate.net with any questions. In April, we will welcome a new provider. You are receiving this letter because I am listed as your PCP in the Atkinson Family Practice system. After many months of deliberation, I have made the difficult decision to leave Atkinson Family Practice to pursue career interests closer to my home in Eastern MA. I have been commuting from the Boston area for the last 2 years and unfortunately the commute was not sustainable for me or my family. This was an incredibly difficult decision for me to make, especially because I feel such a connection to this practice and my patients. I will miss every single one of my patients dearly, but it gives me great relief to know that there is a highly capable and caring team here to care for my patients after I leave. Please feel free to call the office to choose a new PCP within our practice. Thank you all in advance for your patience during this transition. I could not have imagined a more wonderful group of patients; I am truly blessed to have known each and every one of you! My pharmacy says AFP never sent them my prescription! So you just saw one of our lovely providers, and they told you that they sent a prescription to the pharmacy. When you call the pharmacy to confirm, the pharmacist has no clue what you’re talking about! They try to tell you AFP never sent the prescription over, and that we are at fault. Undoubtedly, confusion, rage, and hopelessness muddles your head, and you begin to lose faith. Who should you believe? They haven’t checked the fax machine recently. The insurance denied the prescription. The pharmacist had questions about the prescription and didn’t want to release it without speaking to the provider first. They have been too busy to check the prescriptions left on the pharmacy voicemail, which is supposed to be checked every hour. Please don’t sadly leave the pharmacy thinking your AFP provider has let you down! While we – both the pharmacists AND the AFP staff – are only human and it’s certainly possible the mistake was on our end, that’s rarely the case. Have faith in us to check into your situation further! Have you switched insurance lately? Have you switched up your insurance in the New Year? Or ever? If so, we need to know! Whenever your insurance changes, please notify us. If the information we have for you is incorrect it takes MUCH longer for services you need – such as prior authorizations, referrals, and imaging – to go through because they can’t be approved with old info. Any questions? Give us a call at 413-549-8400 and we’d be happy to talk to you about it. Thanks a bunch for your cooperation! Beginning July 1, 2012, it is illegal to dispose of any sharp needles in Massachusetts landfills. This means you can no longer throw out sharps in your household trash. 2. 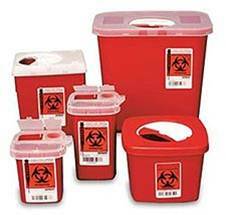 Fill the Sharps Container with used needles and syringes. “When I walk into AFP I’m with trusted friends who holistically want what’s best for my health. Sometimes medicine is the answer but other times nutrition or mindfulness or therapy answers were best. With these services and a lab right in the fabulous Atkinson Building, getting all the health care I need is convenient. Michelle Gives AFP 4.9/5 Stars! Have a review of your own? Visit our Facebook page and tell our followers what you think! 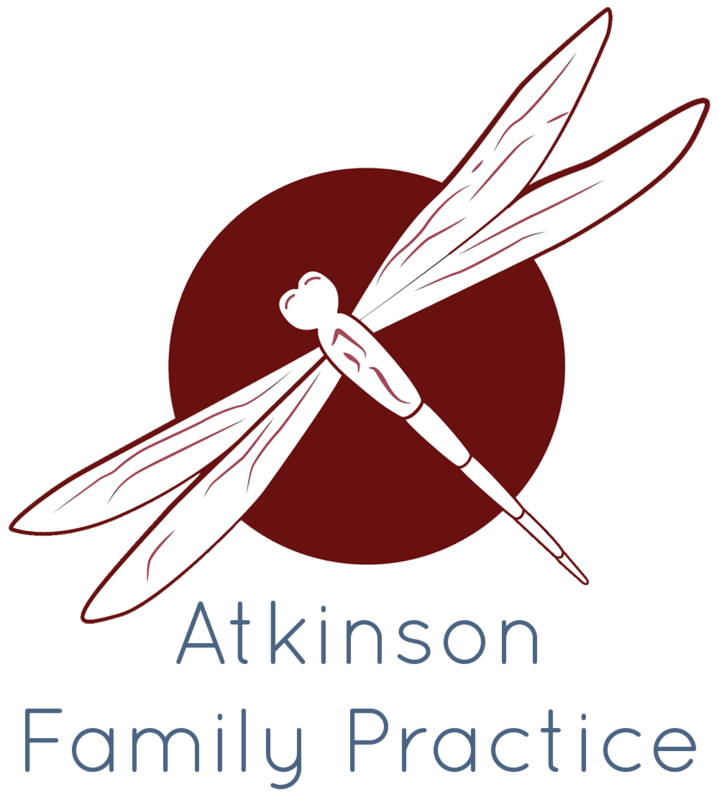 Atkinson Family Practice offers cutting-edge, integrative, evidence-based care with a personal, warm, whole-family approach.